The artificial grass tennis court enables high quality game performacesboth in professional and recreational tennis. Greater durability of the tennis court ( the fibre quality, UV protection, colour stability ). Excellent characteristics to play on the whole surface of the tennis court (rotation, traction, jumping). Possibility to adjust the game speed ( slow, medium, fast). 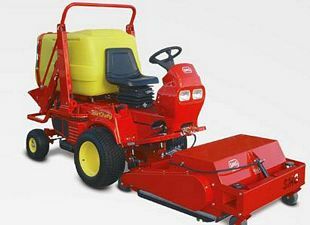 Minimal time and low costs of maintenance. The least exhaustion and tiredness of players in relation to other surfaces. The safe game ( it reduces the risk of twisting, spraining, slipping atc). Possibility to play under any weather conditions (the court is ready for the game immediately after rain ). The court can be manufactured in two colours combination ( green, teraccota-red, blue). The option to use and mark for a few sports – multisport option. 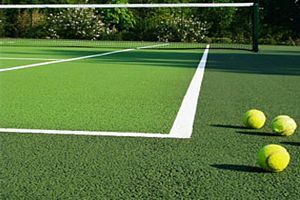 The artificial grass for tennis of JUTAGRASS satisfy all expectations and the strictest usage standards .